The Four-Way cannabis seeds are indica dominant and this type owes its versatility to the fact that practically the entire Himalaya has been included. Afghanistan, India and Pakistan; Four-Way is international. The weed seeds Sensi Seeds developed with the Four-Way have a historical origin worth mentioning briefly. Already in the nineteen-eighties, the people at Sensi started the application of crossings only with the goal of eventually achieving superior quality. The time that would be necessary for the achievement of this result was of minor importance. Crossing, backcrossing and selecting were applied relentlessly because only the best was good enough. This resulted in the Four-Way cannabis seeds. The Four-Way cannabis seeds are indica dominant and this type owes its versatility to the fact that practically the entire Himalaya has been included. Afghanistan, India and Pakistan; Four-Way is international. The finishing touch was eventually achieved in 1995 and the Skunk#1, also added to this type, can certainly claim a part of the credits. 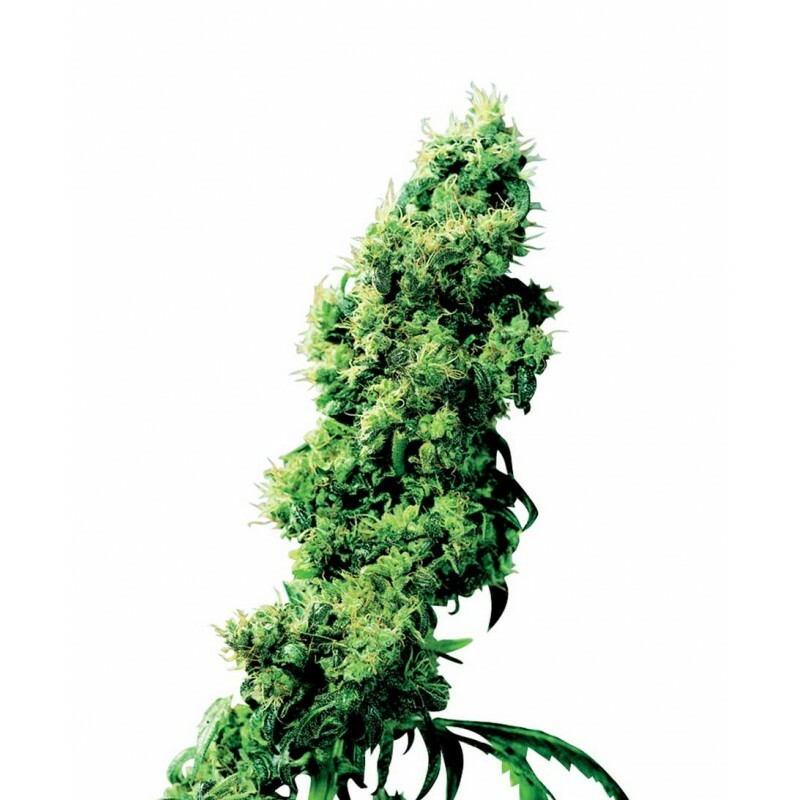 As to be expected for an indica, the indica weed seeds are capable of growing into powerful plants that develop buds containing large quantities of resin. Thanks to the several types that are incorporated in the Four-Way the taste sensation is particularly diversified. The quality of these cannabis seeds can therefore not be criticised in any way and the same applies to the quantity of the harvest. The harvest is overwhelming and after approximately 50 to 60 days the grower can bring in and consume the yield. In conclusion, a few things can be mentioned. Buying the Four-Way weed seeds provides a spectacular harvest and an exquisite quality for the consumer. The hard work of the crew of Sensi Seeds is more than rewarded with these cannabis seeds, and when you consider yourself a fan of indica there is in fact only one serious option: buy, grow and enjoy these weed seeds.